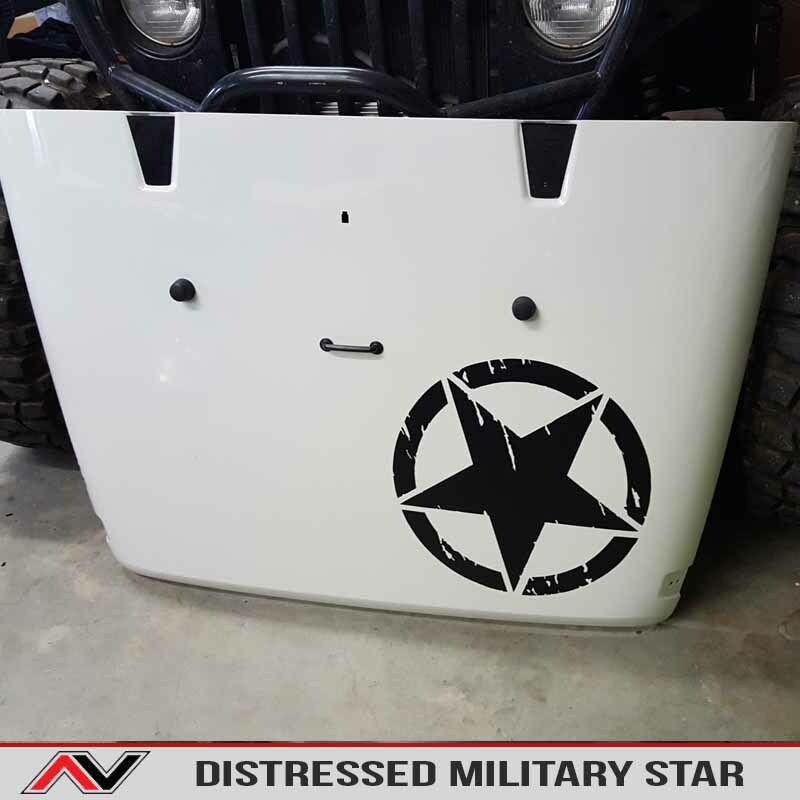 Distressed freedom Oscarmike Hood Decal is a hood decal designed to fit any flat hood. 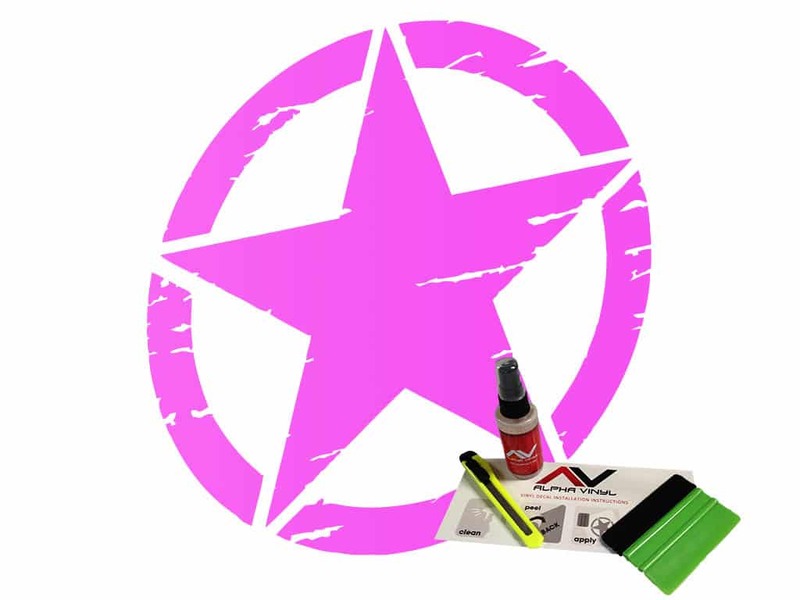 The decal measures 18″ wide. 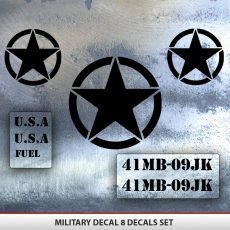 The decal measures 18″x18″. 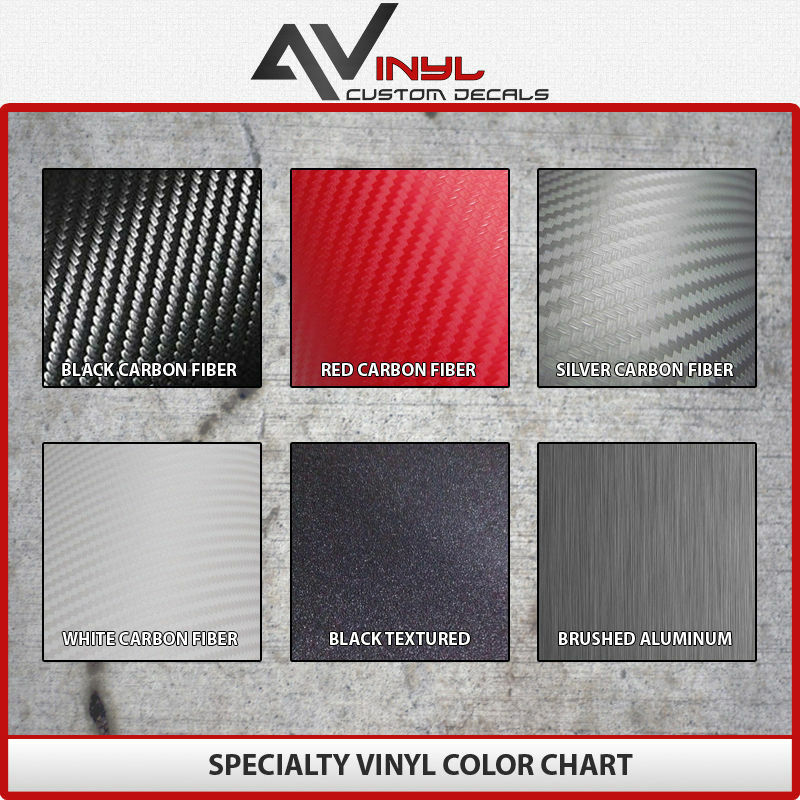 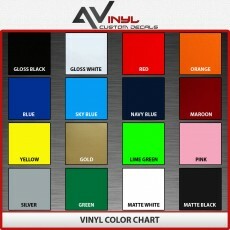 We use only the highest automotive quality air release vinyl.Available in a variety of finishes, comes with a free installation kit ($13.95 value!). The kit includes 3.5oz Action Tac Application Spray, Plastic felt lined Squeegee, and a Utility Knife making installation a breeze. 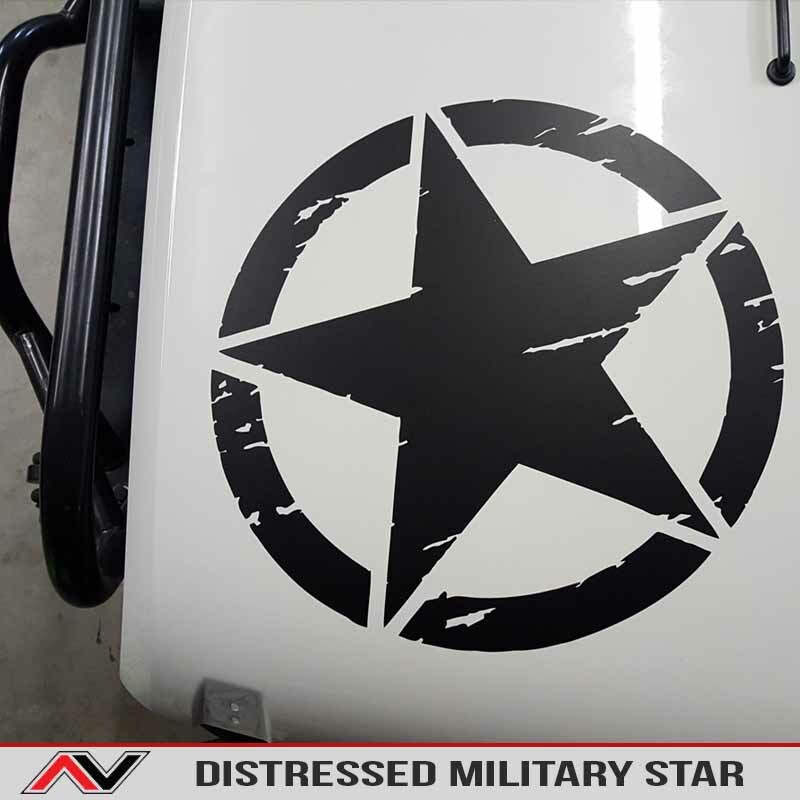 Distressed freedom Oscarmike Hood Decal is a hood decal designed to fit any flat hood. 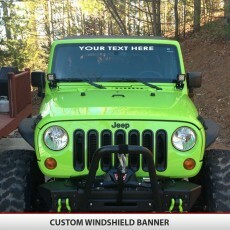 The decal measures 18″ wide. 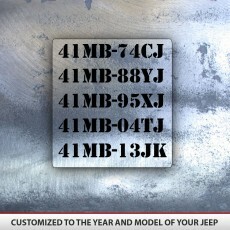 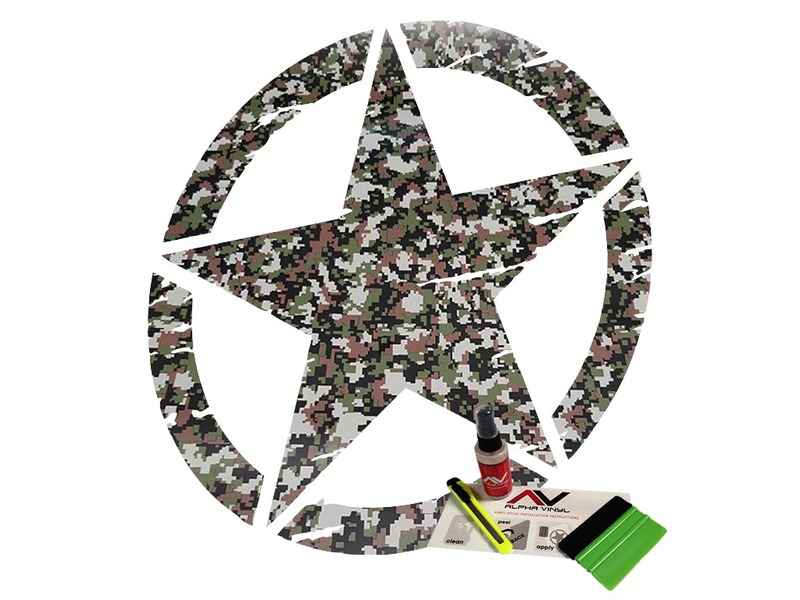 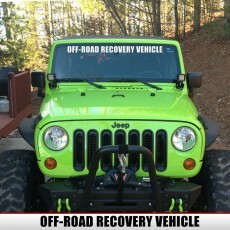 hood decal comes with a free application kit ($13.95 value!) 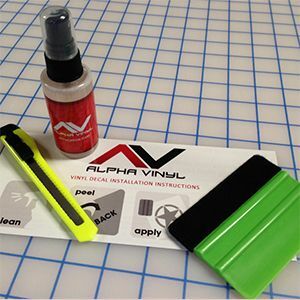 that includes 3.5oz Action Tac Application Spray, Plastic felt lined Squeegee, and a Utility Knife making installation abreeze.